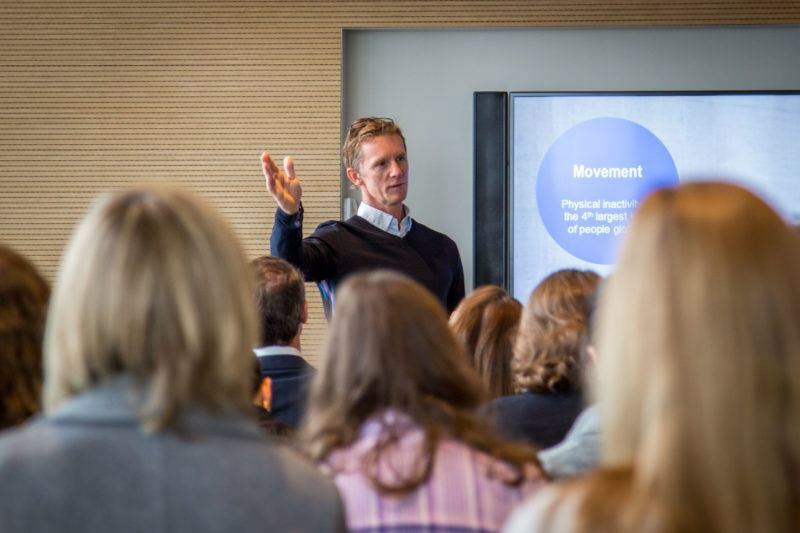 Working for an organization that boasts 14,000 employees across multiple continents, Duncan, who has over 25 years’ experience in the industry, works to improve the well-being and health of staff. The aim is to help people thrive rather than just survive and, in turn, help businesses succeed. To achieve this, the Firstbeat Lifestyle Assessment is incorporated into individual and group well-being programs. 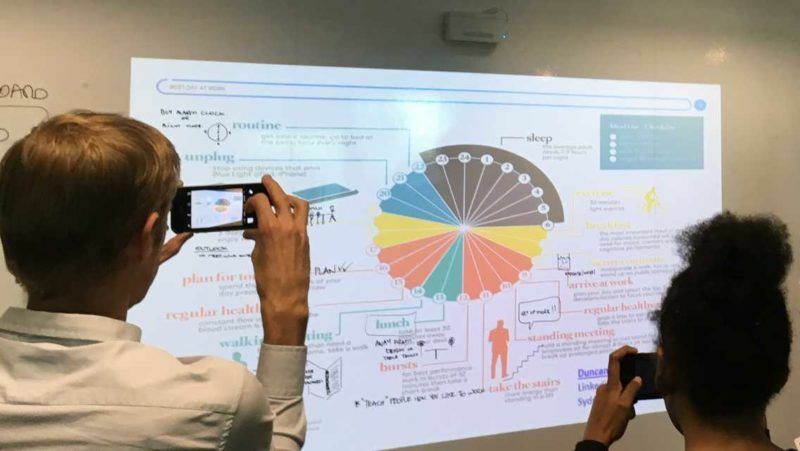 We caught up with Duncan from his base in Sydney, Australia to see what role Firstbeat’s professional grade coaching tool plays in Lendlease’s overall Health and Well-being Framework. “Enhancing wellbeing is a journey and we have a three-stage approach towards helping people improve their health and well-being,” explains Duncan, who typically runs programs with groups of between 10-40 people. The first stage is the ‘awareness program’. Here, Duncan explains, it’s all about engaging people with health and well-being in general. This includes discussion about the power of effective recovery, the impact of restorative daytime breaks and the idea that “we can’t isolate work and life anymore”. This is followed by the second, ‘energy renewal’, stage which involves the Firstbeat Lifestyle Assessment. The final stage sees individuals “build their ideal day”. Once participants understand how better health and well-being impacts their daily lives – from improving resilience to better efficiency at work – and become aware of their own situations through the Firstbeat data they identify changes which will have a meaningful impact. The Lifestyle Assessment allows Duncan and his team to help individuals identify these “marginal gains”. By monitoring Heart Rate Variability over a full 24-hour period, it provides stress, recovery and exercise data to create a complete picture of their health and performance. Duncan has overseen approximately 600 total Lifestyle Assessments over the last 2 years alone. The results have played a part in habit changes ranging from reducing alcohol intake to exercising in the morning instead of at night. One area where the data consistently has a big impact, though, is sleep and the issue of effective recovery. “What makes Firstbeat a powerful tool is that it shows just because you sleep it doesn’t mean you’re recovering well. It’s a basic thing but it is a big thing for people and it brings to life the importance of energy renewal. 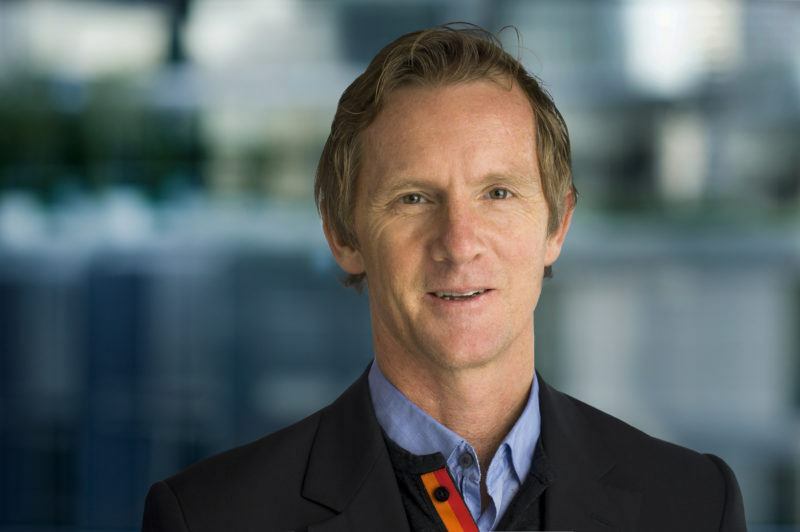 The programs run by Duncan at Lendlease often involve whole teams or departments. And by showing the anonymized Firstbeat group data alongside individual feedback reports, Duncan has found it helps normalize health and well-being and encourages more open discussion between colleagues. These conversations help cultivate a healthier work culture. Employees can go to management about their issues or feel comfortable talking to workmates about, for example, solutions to poor sleep or exhaustion. So why does this all matter? Why should staff care about their stress-recovery balance at work? And why should decision-makers be concerned their workforce is consistently experiencing poor overnight recovery? There are short and long-term benefits for both employees and employers. For employees, it is all about putting yourself in a situation that lets you be the best version of yourself. A routine that increases recovery lets your body recharge for the challenges ahead. This can lead to better decision-making and energy at work, and even an elongated life. If employees are in a better physical and mental state, they have the physiological resources to cope with the inevitable pressures of work. They are in a better position to be productive and be a positive influence on any business. To learn more about the impact of health and well-being in the workplace download the Firstbeat Guide to Modern Workforce. And keep an eye out for our upcoming article with Duncan where we discuss issues in society affecting well-being, and how they can be solved.